Page 56 – Proof reading tables is the worst. 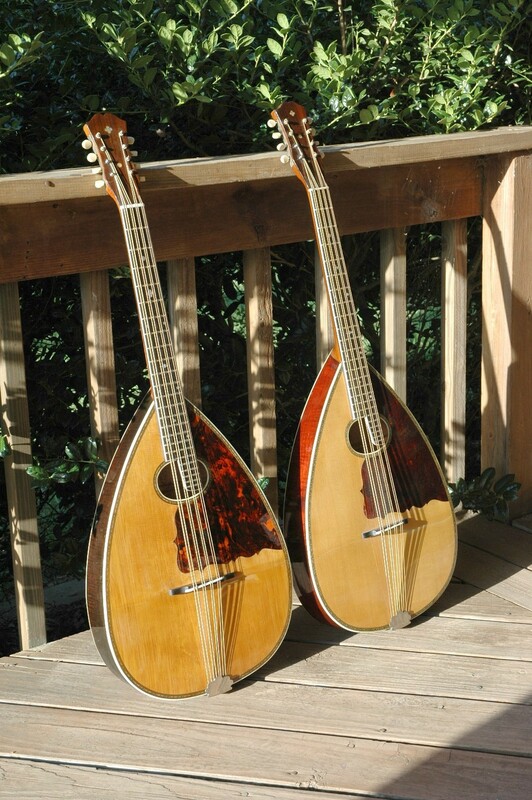 In Table 4, the back wood of the Stahl mandocello is listed as mahogany when in fact it is maple just like the matching Stahl octave and tenor mandolas. Various pages – In several of the tables (octave mandolin specifications, string choices, fretboard radius and sound velocity) as well on its frequency response graph, I list a “1909 Stahl” when in fact the octave was made and stamp dated in 1906.